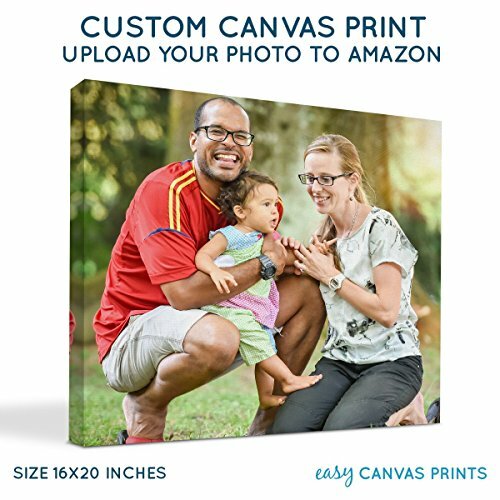 Whether you're looking for the perfect gift or a stunning addition to your home decor, our canvas photo prints are 100% guaranteed to delight. You'll love the museum quality print, custom options, and easy ordering process--all at a price you can afford. We print thousands of canvas every day. We know canvas! 0.75" gallery thickness with mirror image wrap and comes with sawtooth installed, ready to hang! Proudly printed in Austin, Texas! Our canvas pros print over 1 million canvas prints annually. We know canvas! If you have any questions about this product by BuildASign, contact us by completing and submitting the form below. If you are looking for a specif part number, please include it with your message.